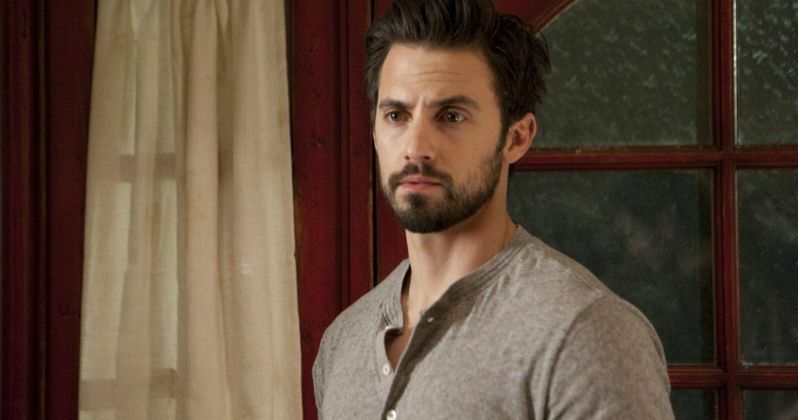 Milo Ventimiglia and Barry Sloane have signed on to star in ABC's sci-fi drama pilot The Visitors, which Steven Spielberg is executive producing. The story centers on a race against time to defeat an invading alien race, who try to take over the Earth by using the planet's most valuable resource, children. Milo Ventimiglia is playing John Doe/Drew Bennigan, a man who wakes up in a Washington D.C. alleyway with no memory of who he really is. He follows the clues laid out on his numerous tattoos to determine that he is Drew Bennigan, the missing husband of Claire Bennigan, who is forced with the choice to live a life he has no recollection of, or move over to the enemy's side. Barry Sloane plays a Defense Department investigator named Wes, who unearths a shocking discovery. Derek Webster co-stars in an unspecified role. Soo Hugh (Under the Dome) wrote the pilot script and will executive produce alongside Steven Spielberg, Dawn Olmstead, Justin Falvey and Darryl Frank. Mark Romanek is directing the pilot episode, although it isn't known when production may begin. Milo Ventimiglia most recently starred in TNT's Mob City, which was canceled less than two weeks ago. Barry Sloane currently stars on the ABC drama series Revenge.